If you spot a chip, crack or other flaw in your windshield, you will undoubtedly be tempted to continue driving and ignore the damage. There is certainly a small chance very minor damage will not worsen as time progresses. However, the majority of chips and cracks eventually expand. The question is not whether work will have to be done but whether a repair or full replacement is the best option. A windshield crack is often the most dangerous form of windshield damage as it has the potential to obscure the driver's vision and lead to a potentially deadly accident. If you spot any type of crack in your windshield, it should be addressed right away by a certified technician. A repair might not completely eliminate the problem, yet it may stop it from becoming worse. Some cracks that are repaired are tended to in a manner that will preserve the windshield's structural integrity while preventing expansion. However, this does not always mean the entire crack is eliminated. 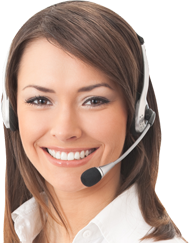 Meet with one of our team members to discuss whether a repair or replacement is the best course of action. A windshield can chip after contact with a rock or just about any other object. If you spot a chip on your windshield, do not assume replacement is necessary. It is possible to fill some chips. Chips that are away from the driver's line of vision are particularly easy to fill. Above all, the chip should be tended to by a certified technician as quickly as possible. Do not attempt a DIY windshield chip repair. Such an effort has the potential to make the windshield even worse. A scratched windshield does not pose a major threat unless the scratch is significant. The windshield probably won't shatter unless the scratch is particularly long and deep. 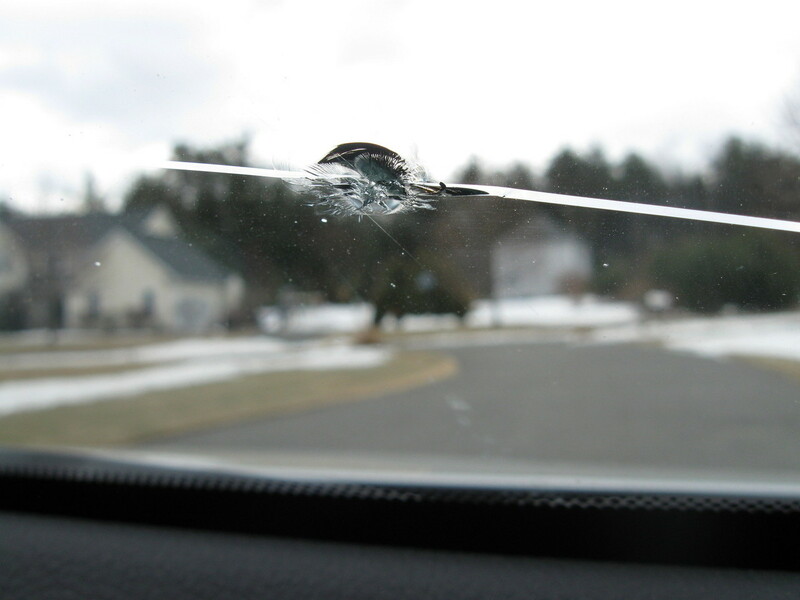 However, any decent-sized scratch should spur a windshield replacement so there is absolutely no chance it can block the driver's vision and lead to an accident. If your windshield is shattered, it will have to be replaced. Even broken glass in a far corner of the windshield will require replacement. Do not lose sight of the fact that the windshield plays a vital role in supporting the vehicle's roof. If the windshield breaks or completely shatters, the vehicle will prove that much more dangerous in an accident. There is even a chance the entire roof will collapse and injure the driver as well as vehicle occupants. Windshield chips and cracks become that much more of an urgent problem when the temperatures are low or mild. It is possible for the change in weather to make the windshield that much more fragile. Furthermore, moisture or even dirt can move on into the windshield's inside layer and cause staining. The bottom line is the longer you wait to have your windshield repaired, the more likely it is a full replacement will be necessary.